Another showpiece in the works by Prime Development, this time in West View. 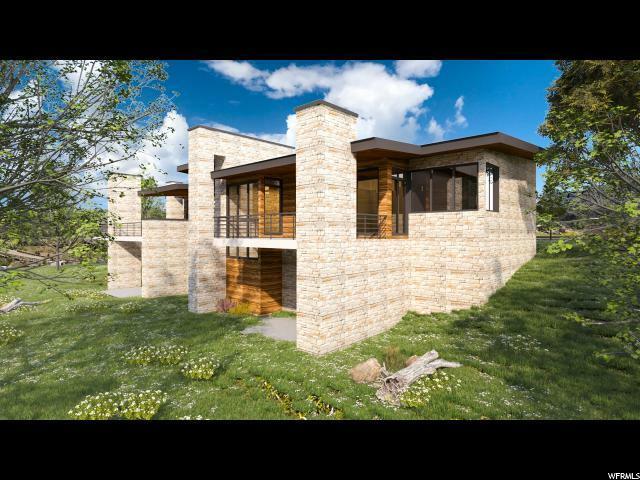 The siting on this home was integral and because of that executionat it offers privacy along with golf course and mountain views in a southwest orientation. Located halfway between The Shed and the West Gate Entrance, this 1.2 acre lot itself runs street to street so you dont feel boxed in and everything is built around you so there isnt any ambiguity of "what is going over there". The campus-like design offers large floor to ceiling windows and ample space for gathering. 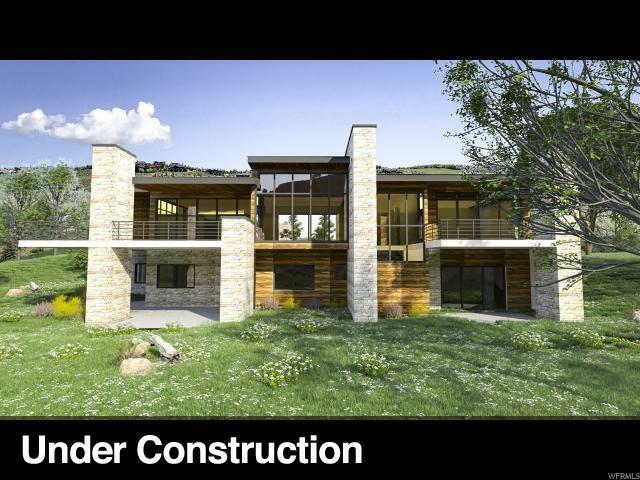 There is over 3000 sq ft of decking because you really cant have enough outdoor living in Park City! 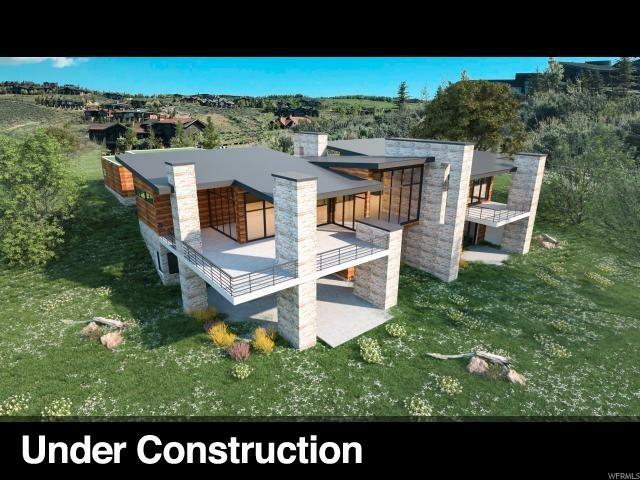 The 3D exterior renderings are true to form as the home would sit on the lot. Finishes can still be chosen. Completion slated for June 2019. Listing provided courtesy of Berkshire Hathaway Homeservices Utah - 354 Main. Information deemed reliable but not guaranteed accurate. Buyer to verify all information. © 2019 Wasatch Front Regional Multiple Listing Service, Inc., All Rights Reserved. 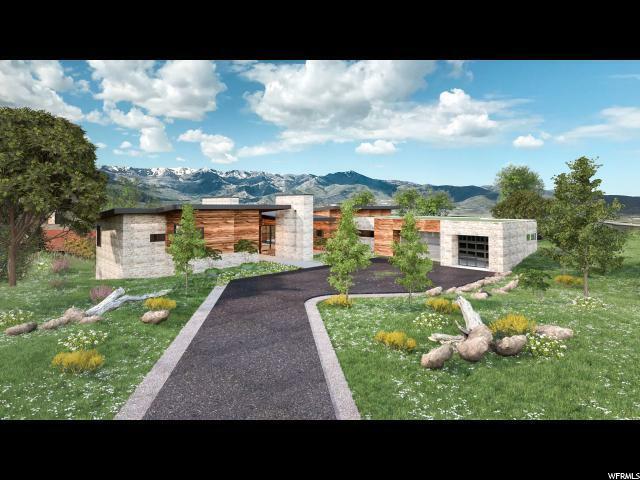 Based on information from the Wasatch Front Regional Multiple Listing Service, Inc. as of 2019-04-22T21:35:54.887. All data, including all measurements and calculations of area, is obtained from various sources and has not been, and will not be, verified by broker or the MLS. All information should be independently reviewed and verified for accuracy. Properties may or may not be listed by the office/agent presenting the information.The information provided is for consumers' personal, non-commercial use and may not be used for any purpose other than to identify prospective properties consumers may be interested in purchasing. Information deemed reliable but not guaranteed accurate. Buyer to verify all information. The Utah Homes Team with iPro Realty Network is Utah's most innovative real estate team.